One can look to go long around for a target of Rs.468 in the coming weeks. The stop loss can be placed at Rs 395.80. It may sound an extremely contradictory call but looking at recent developments, we are inclined to do so. 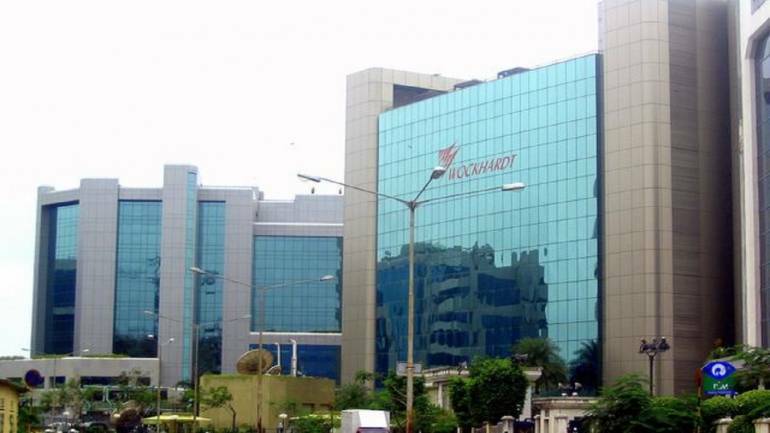 Due to recent sharp selloff, Wockhardt entered the deeply oversold territory.